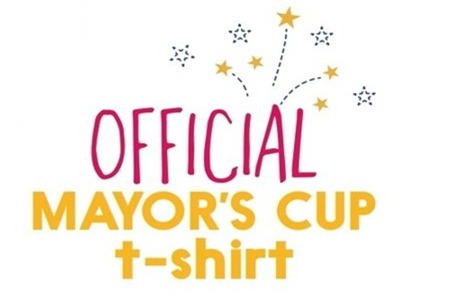 2019 Mayor’s Cup t-shirts will be available in June! We sold-out of t-shirts the past two years so make sure you get your 2019 shirts. And, remember they make great gifts for out-of-town family and friends. The proceeds from the sale of Mayor's Cup t-shirts helps Sunrise Rotary support local projects such as the universally accessible treehouse on the Saranac River Trail, the pavilion at Wilcox Dock and the gazebo at the Samuel de Champlain monument.